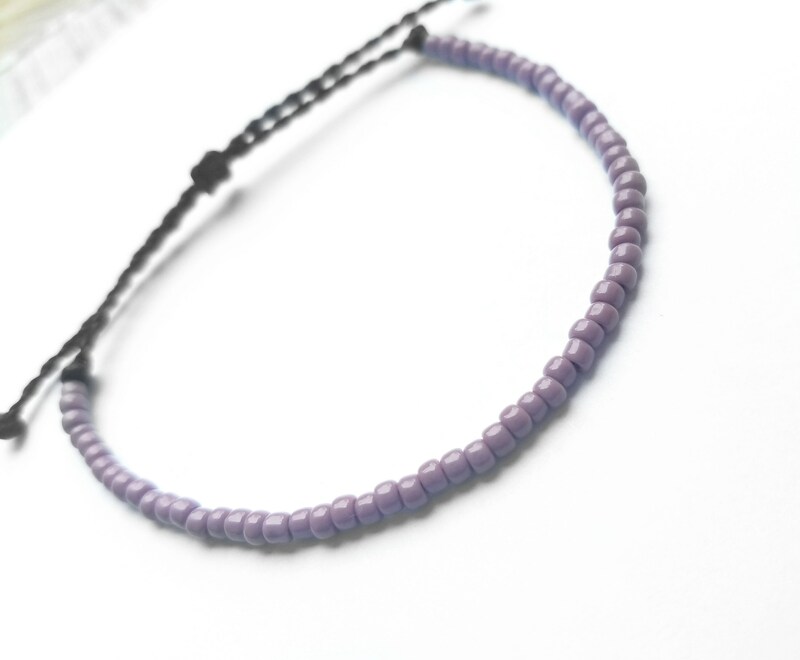 ♥ Opaque Lavender Toho Seed beads on black polyester thread. 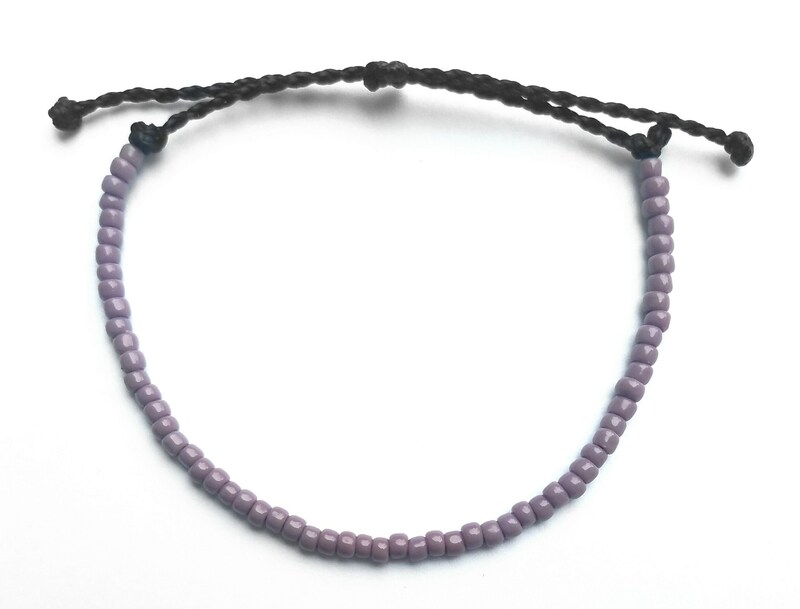 ♥ Each bracelet/anklet is adjustable! 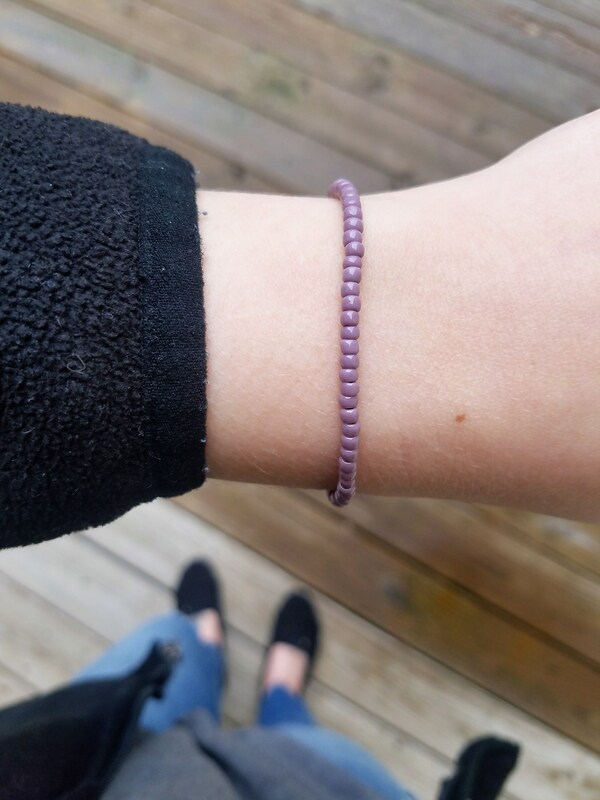 I really like the Seed Bead Bracelet in Purple and plan to check out the other colors. Fast shipping! Thanks! Love this bracelet! High quality and a beautiful color. I will definitely be back for future purchases.